Are you exercising, but not losing the weight you worked so hard to lose? 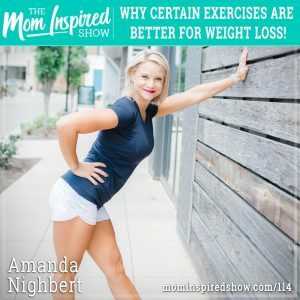 Today we have Dietitian Amanda Nighbert back on the show for part three of our “Lean with Amanda Nighbert” series. If you’re doing the wrong kind of exercise! Learn to spend less time in the gym with workouts that work for you!